Coming off announcing a $4.5 billion investment in Alberta, Telus has continued the flow of money into Ontario. Telus will be investing $245 million this year and committed to investing $1 billion through 2019. Similar to Alberta, the money will be used to improve 4G LTE and LTE-advanced speeds in the province. 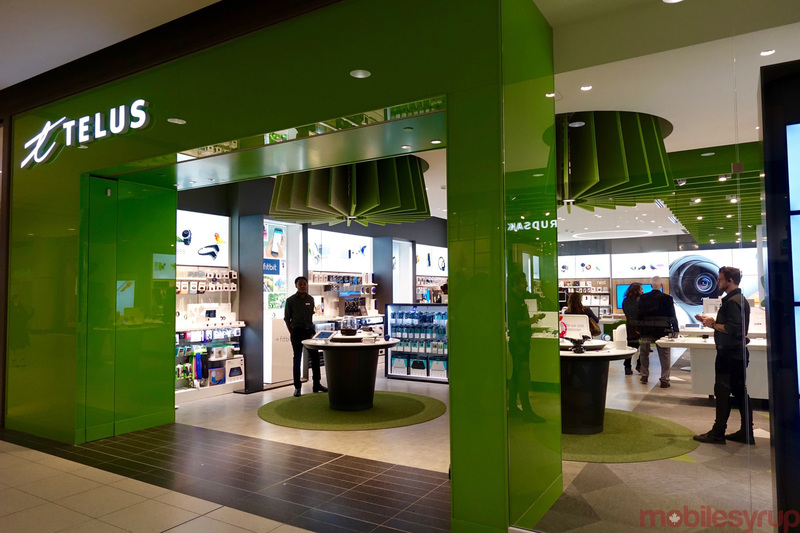 In addition, Telus will continue to build out its fibre optic connections for its business customers, and expand its healthcare offerings. Canada’s second largest wireless carrier with 8.5-million subscribers.